Where can I see how many pokes I've sent on Facebook? 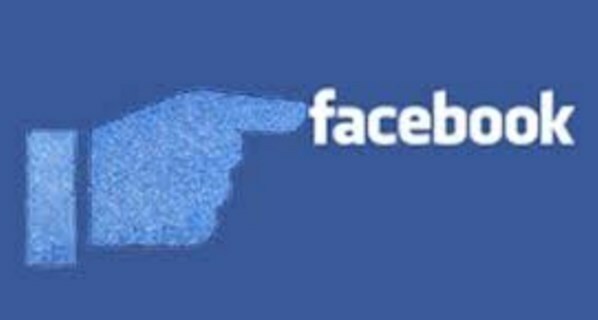 Let's quickly remind ourselves that poking someone on Facebook lets that person know you're thinking of him. Receiving a poke may mean a friend wants to start a conversation, or it can be a simple "Hello." You can see who has poked you recently from your Facebook page or, if you enable notifications, directly in your email. 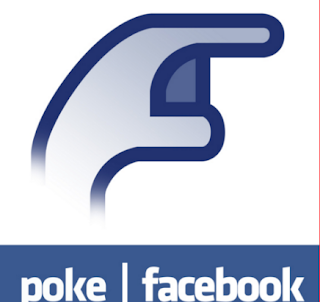 Well, if you wish to see the number of pokes you've sent so far on Facebook, it very easy. The how you can know that is the reason why I've taken the time to compile this post. Without wasting much of your time, you can see how many pokes you've sent on your pokes page on Facebook. It will begin showing your pokes activity with a friend after you've poked them more than once. Facebook poke, is a small application on Facebook, that comes with every account. 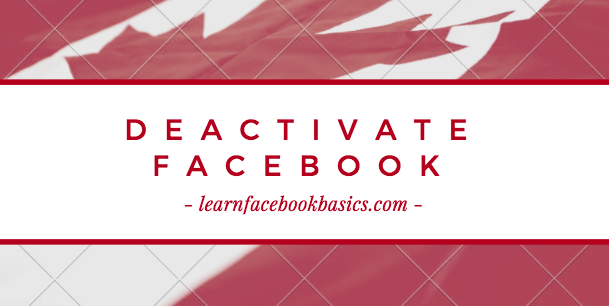 It is an age-old Facebook feature, that is used to get someone’s attention on the Facebook social media platform. Facebook poke can be fun, and can also be annoying as well, depending on who is poking you, and how frequently it is being done. 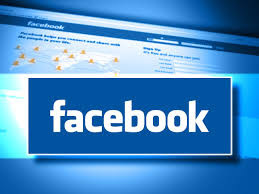 Facebook designed this to offer users other ways of reaching out to their friends, beyond posting to their profiles, commenting, as well as direct messaging. 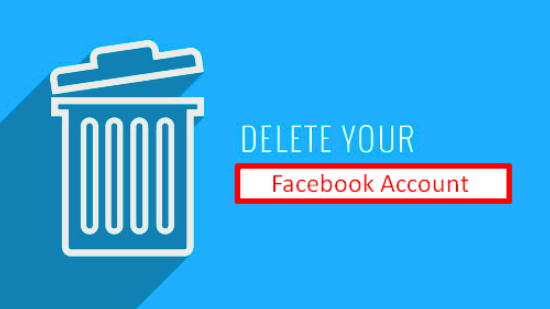 Users receive a Facebook poke for many reasons. 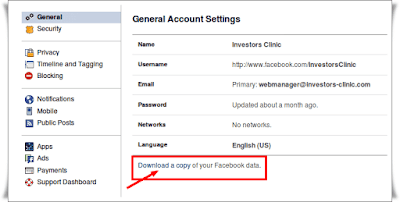 But the amount of pokes which a user receive depends on the how much they use the Facebook platform services. It’s simple logic users that make use of the Facebook more often than others tend to get more pokes. Some reasons why users receive poke notifications include. To confirm, who has visited your Facebook page, of late. To say a quick hell. It can also be used as a reminder, to intimate someone that you are waiting for a message him/her. To intimate someone that you are thinking about him/her. 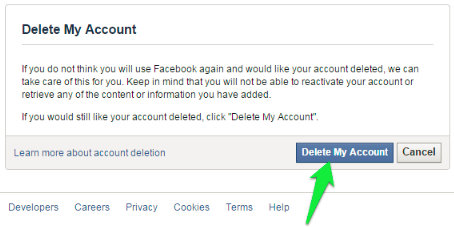 If you want to send a Facebook poke, read on to know how. The above are some reasons why users receive poke notifications on Facebook. Users can always also poke other users if they want to. 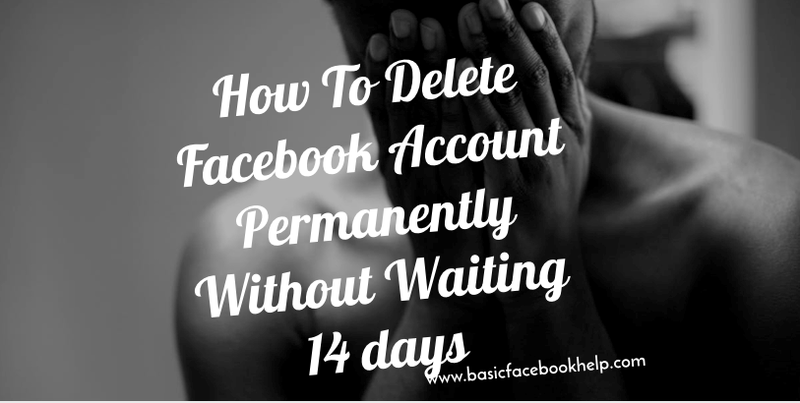 Users can always do this as long as they are an active user of the Facebook platform services. 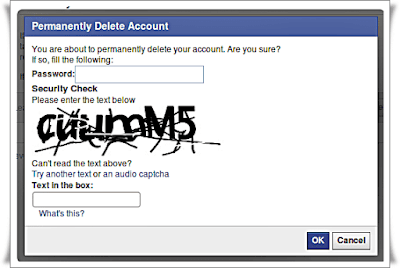 Once this is done, a popup window will be displayed, confirming that you have successfully poked the person. Sometimes, we may not know that we’ve been poked. Here, we bring you some steps to help you know, when you have been poked. Once you are poked, you will get a notification under the “Globe” icon for notifications, on the blue menu bar towards the right. As you tap on that notice, you will be navigated to a screen, where you can select a “Poke Back” option inside of a blue tab with the hand icon. This will also show you a list of suggested people to poke. To delete Facebook poke, tap on the grey “X” to the right of the poke back tab. Facebook poke, can be fun and creepy at the same time. Some users, have been known to use Facebook poke to stalk other users. Thus it is advised that you reduce your poke to a minimum level, where it won’t become offensive to the next party, and also send it to those who appreciate it. Even with its pros and cons, Facebook poke can be fun to use.